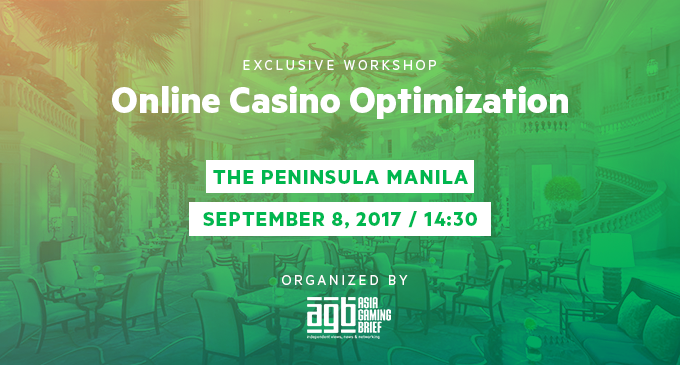 The workshop will feature a technical demonstration of the back-office features, front end options of the CasinoEngine – the largest casino aggregator in the industry, as well as a live demonstration of the service. Following the seminar, you are invited to join for cocktails and canapés at the stylish Salon de Ning Bar & Lounge at the Peninsula for an evening of networking and fun with other industry peers. Please note, both events are FREE of charge. As spaces are strictly limited, please confirm your place ASAP by emailing events@agbrief.com with your name, title, company, email address and phone number.